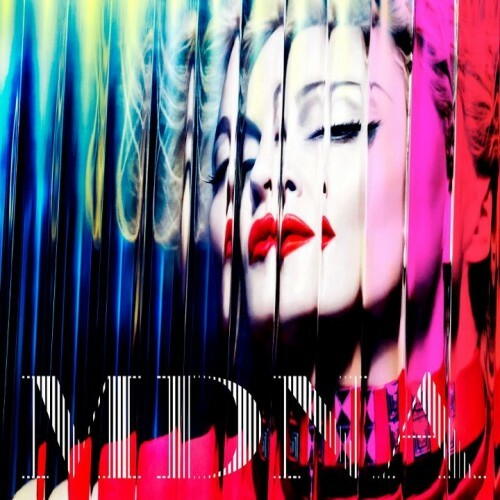 Madonna’s official Facebook page just revealed the official album cover of Madonna’s upcoming album “MDNA” shot by Mert Alas & Marcus Piggott! iTunes will offer an exclusive pre-order of an 18 track Deluxe Edition of MDNA. The pre-order will include a bonus remix from Friday, February 3rd through Monday, February 6th only.